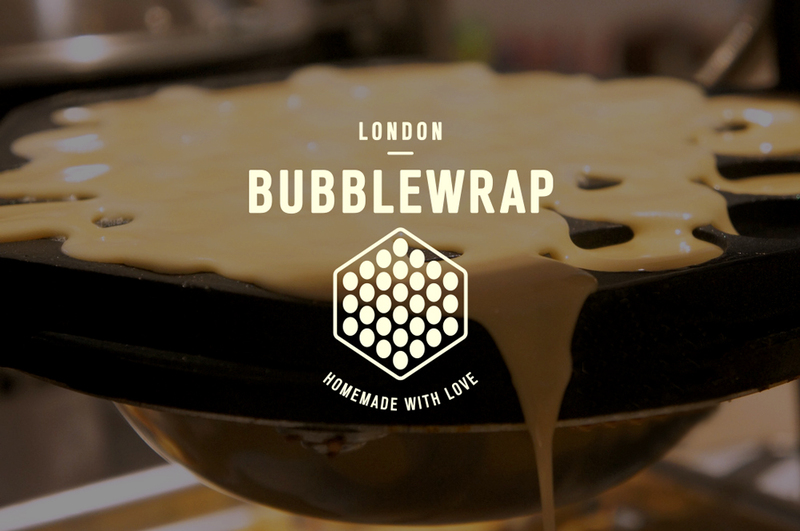 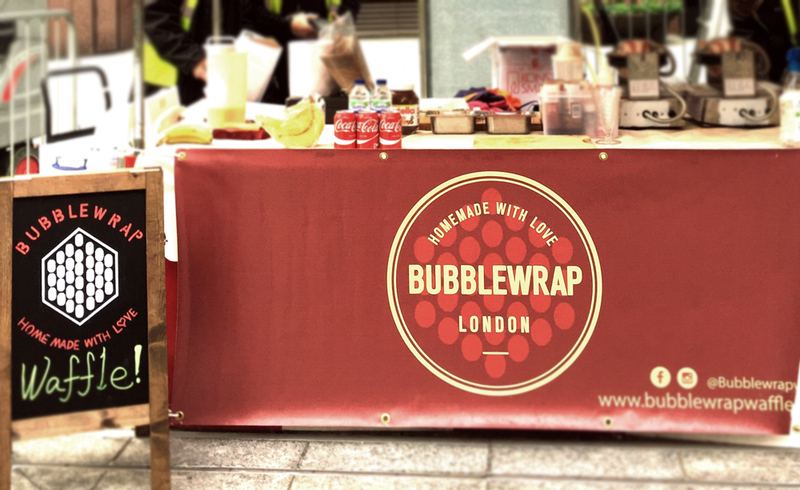 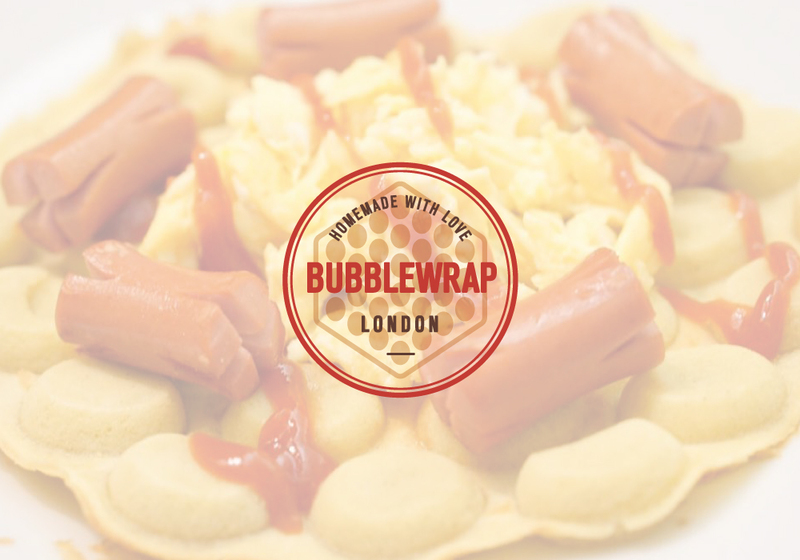 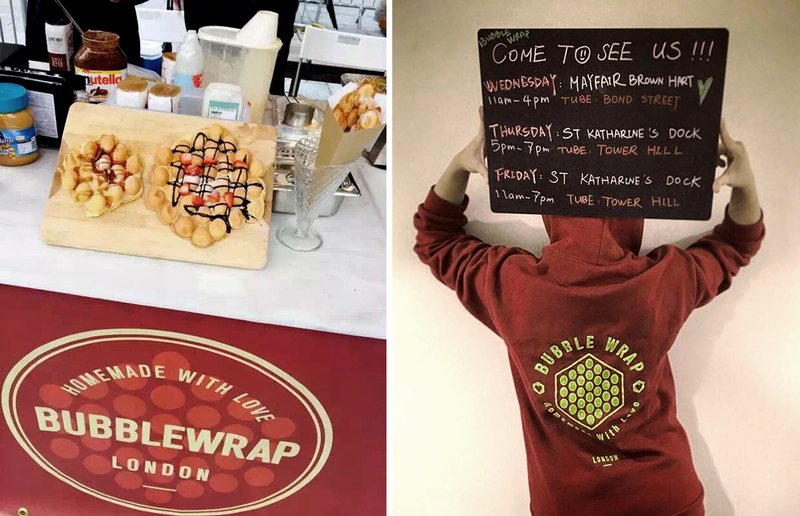 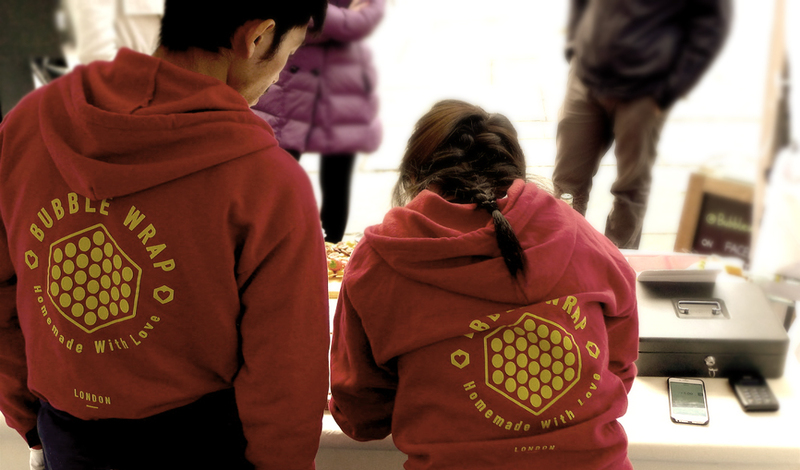 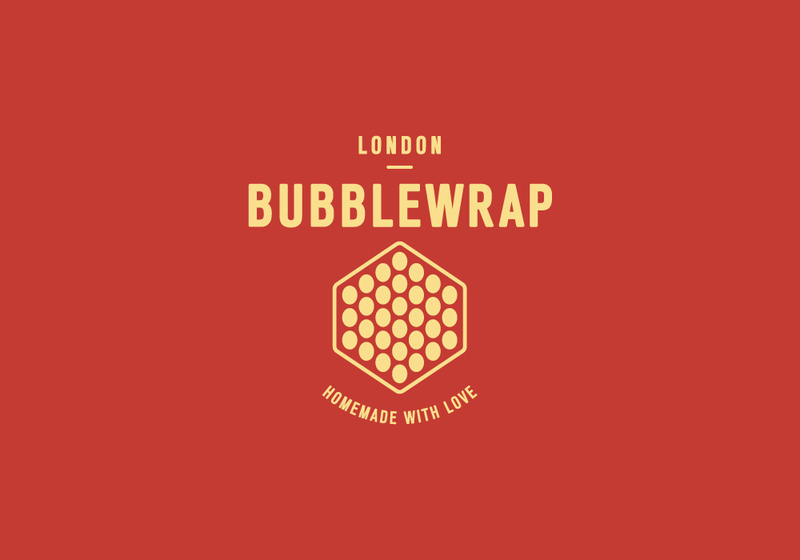 Based in London, Bubblewrap has been created by three young professionals who are determined to recreate the classic Asian sweet to the Brit market. 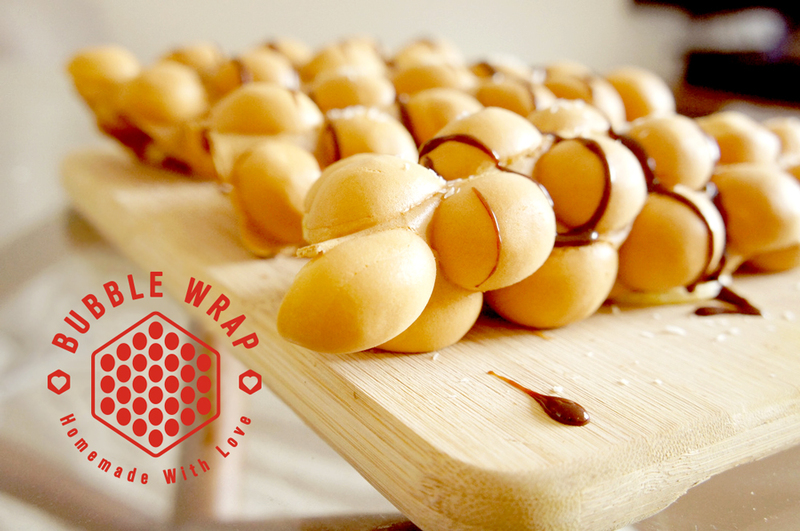 Inspired by the traditional Hong Kong street food in the 50's, we invented the creative menu with your favourite fresh ingredients to stimulate your cravings on taste and desire. 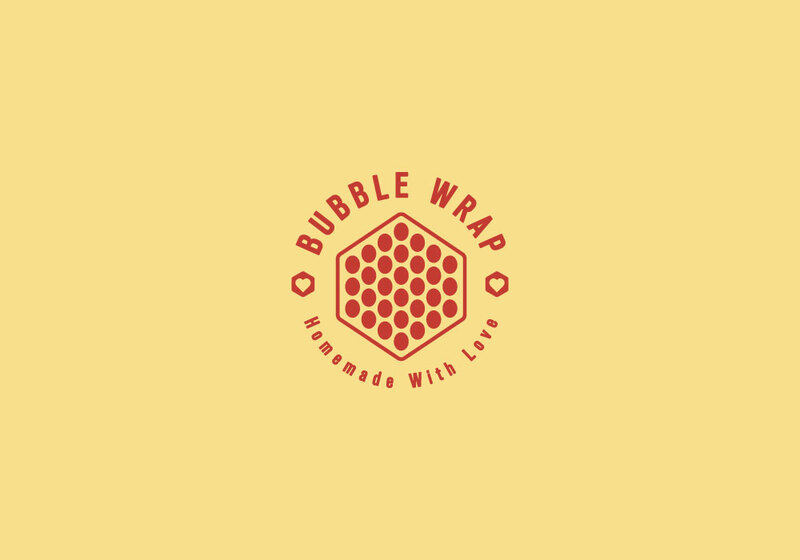 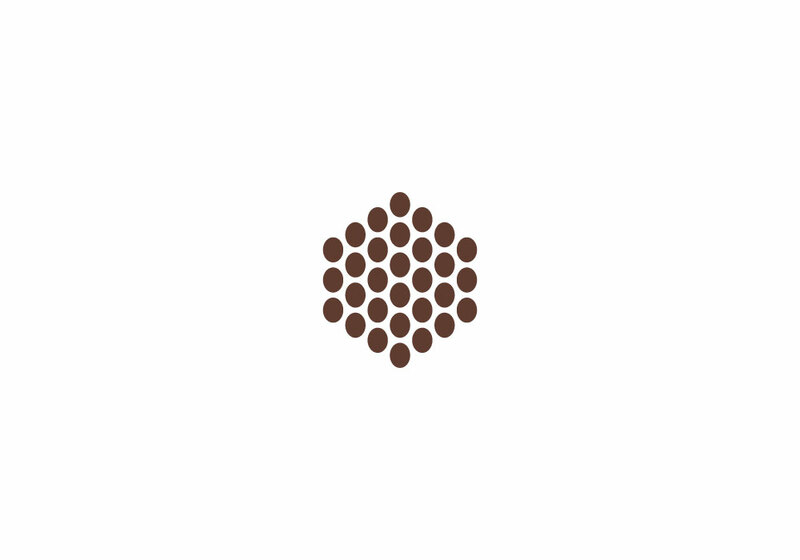 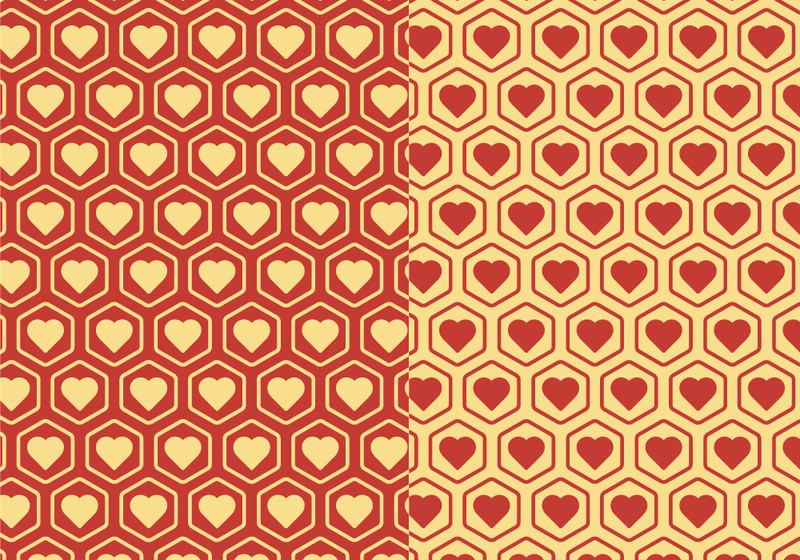 With pleasure and greatly inspired by team spirits of BubbleWrap, HAOHAO designed brand identity.